If you have heard of Machrihanish, you may know that it is situated close to the southern tip of Kintyre, a 40-mile-long peninsula that juts out into the Atlantic off the Ayrshire coast. Its backdrop is mountainous and the seascapes are shatteringly beautiful. It is surely the most thrilling first tee shot in golf. 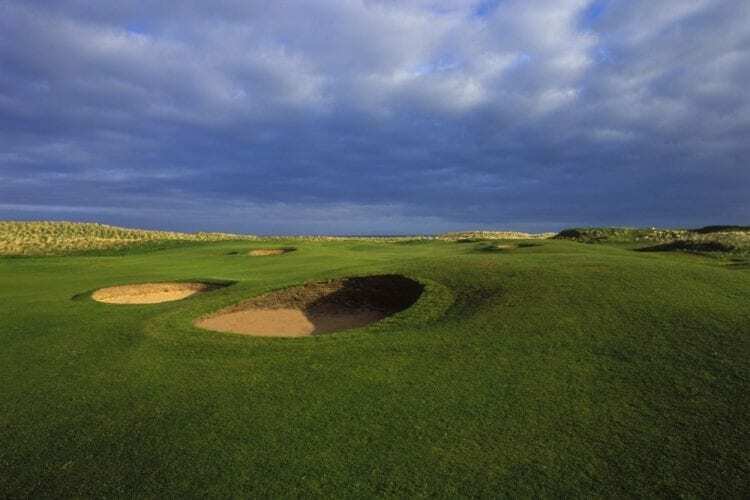 In British golf writing circles, you hear so much about the opener at Machrihanish that it is almost as if the rest of the course were not worth playing. Yet at the risk of annoying everyone who has ever written about the course, I will declare that I do not think it the greatest hole at Machrihanish. It is a fine hole, for sure, but I believe there are better holes: the 5th, 8th and the 14th, for example. 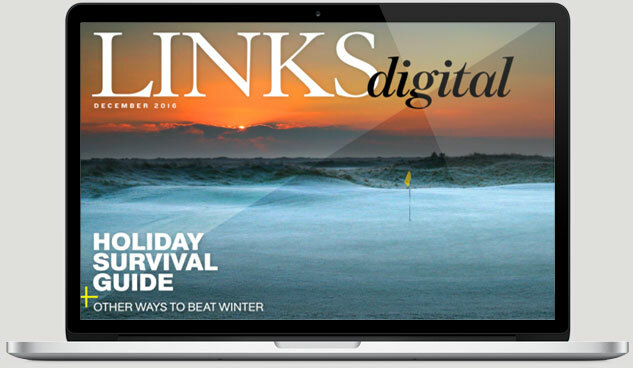 It is an unashamedly old-fashioned test, but then Machrihanish is a fairly ancient links. The club, originally called the Kintyre Golf Club, has existed since 1876. The golf course wasn’t so much built as uncovered. The first layout, a crude 10-holer, took all of a week to prepare. Within a year the club had 12 holes and in 1879, Old Tom Morris was invited over from St. Andrews to extend the course to a full 18. Very simply, the links stretches out and stretches back. It zigzags its way to the 9th tee, makes an abrupt turn to the right, then zigzags its way home. 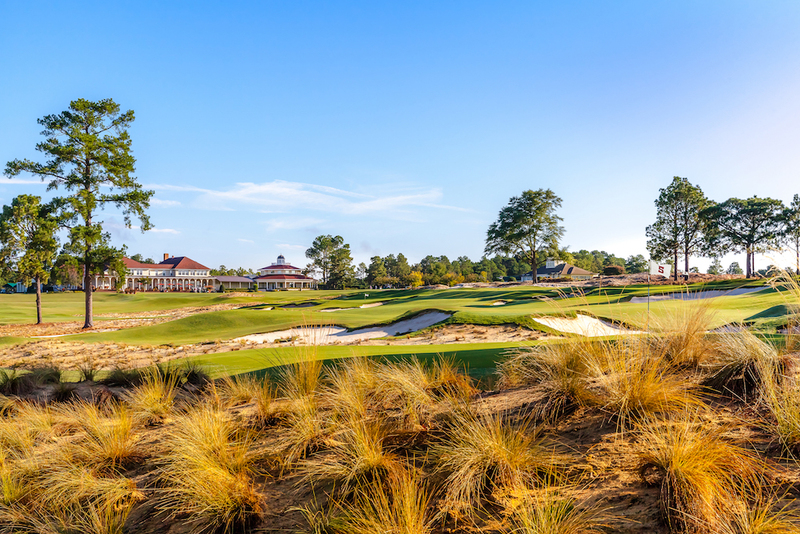 Over the years a few architects have tinkered with Old Tom’s routing but—and thank goodness—none has sought to temper the course’s natural undulations. The fairways appear like giant crumpled duvets. They pitch and toss, twist and tumble more than any set of fairways in golf. After the 1st hole they do not weave their way along the shore, rather they dive right in amongst the dunes. It is cavalier golf. At No. 2, you play your approach uphill, over a burn to a green that is concealed in a dell. All you see from the fairway—if you’re fortunate—is the top of the flag. The 3rd tee shot is blind over a crest, but when you reach that crest a wonderful view awaits. Set against an inspiring ocean vista, the fairway is the first of those giant crumpled duvets and like a golfing minefield, is studded with neatly revetted pot bunkers. Next is a postage stamp of a par 3, a 123-yarder over the wilderness to a table green. Miss it and you risk a double bogey. The back nine has a greater mix of par 3s and par 5s. On calm days the 17th is just a drive and short iron. On the last, unless you visit one of the aforementioned pot bunkers that separate the first and 18th fairways, the chance of a closing birdie is very real. Then you must head off to the 19th hole. 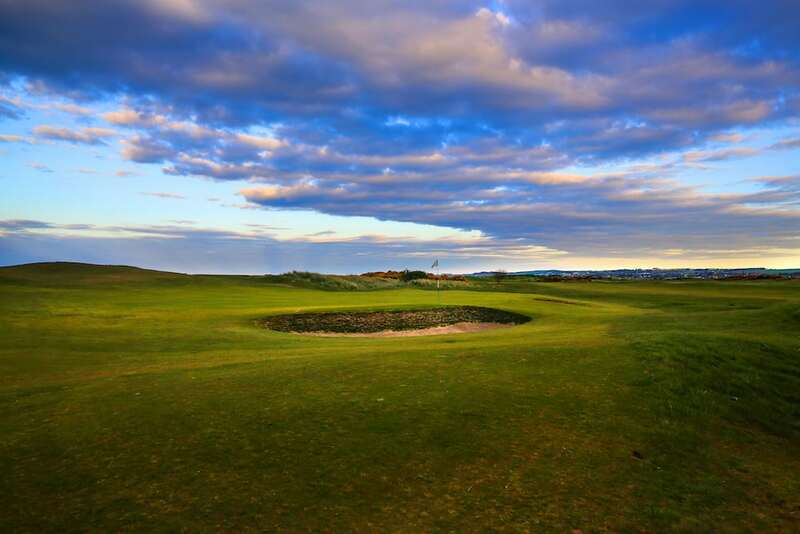 As an affirmed golf romantic you will surely wish to celebrate your round of golf at Machrihanish.